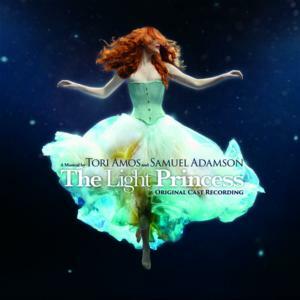 Tori Amos and Samuel Adamson's The Light Princess which premiered at the National Theatre in 203 is releasing a cast recording on October 9th , 2015. The new album will a feature exclusive bonus tracks sung by Tori with the role of Althea, sung by Rosalie Craig. 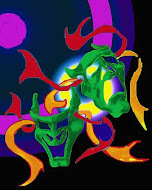 Other members of of the original cast on the album includes Nick Hendrix, Amy Booth-Steel, Kane Oliver Parry, Hal Fowler and Clive Rowe. The album is produced by Amos and features Martin Lowe conducting with orchestrations by long time Amos contributor John Philip Shenale, as well as vocal arrangements and additional orchestrations by Amos and Lowe.